Here is a chance to get to know some of earth's most fascinating creatures through wood carving. 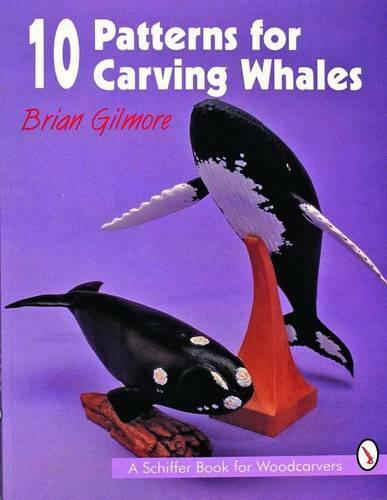 Brian Gilmore provides patterns and easy to follow carving instructions for 10 species of whales. More than 150 color photographs lead the carver step-by-step through the carving and painting of the Great Right Whale and the Killer Whale and provide direction for the alterations needed to carve the other species. All of the projects in the book can be made as simple or as complex as the carver desires. A gallery of whale carvings will help provide ideas and inspiration, and for the budding naturalists, short descriptions of each of the ten species are provided.